The Passaic housing market cooled off a little in the third quarter, with both sales and prices relatively flat after a robust second quarter. 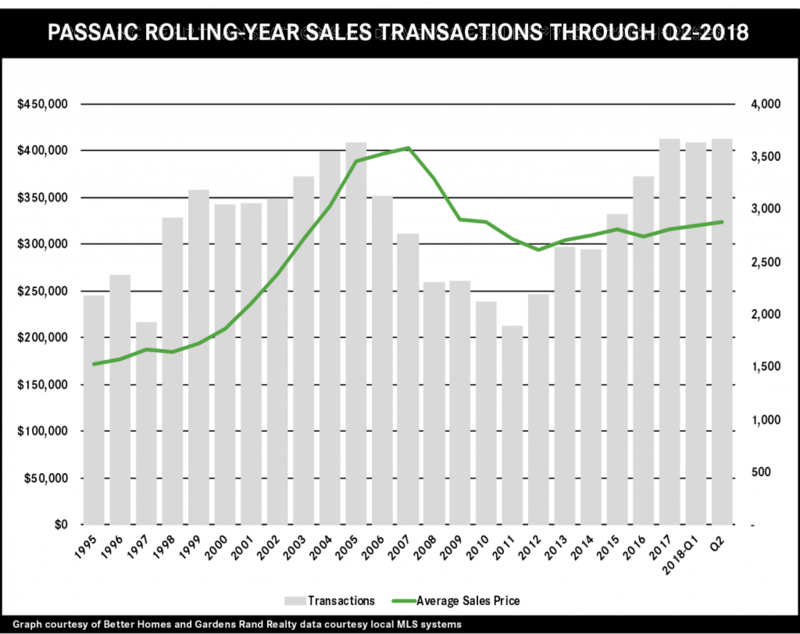 Indeed, we saw exactly one fewer sale in the third quarter compared to last year, and only 40 more sales for the rolling year. But this sales plateau does not indicate a lack of demand, since prices were up again, rising about 2% on average and at the median for the quarter, and finishing a rolling year up over 4% on average and almost 7% at the median. 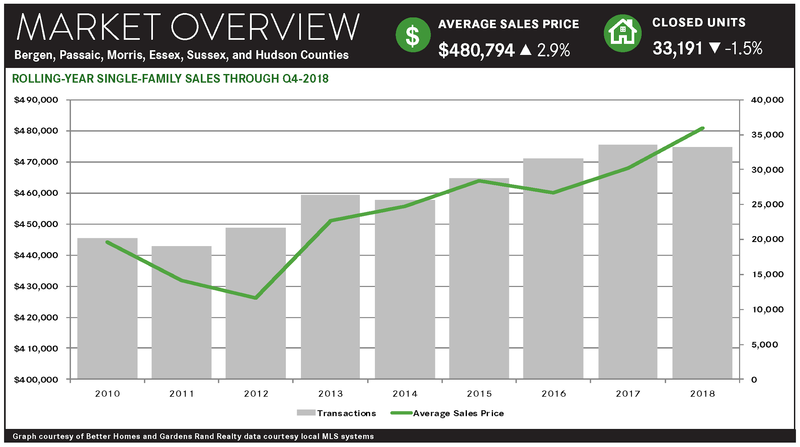 Meanwhile, inventory is still falling, now down below the six‑month level that usually denotes a seller’s market, which is what is holding sales figures down. 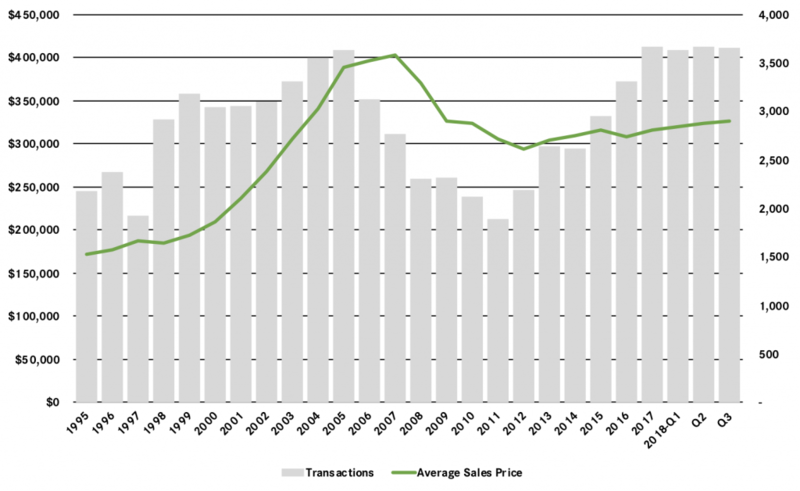 Going forward, we expect that sales will only go up when these rising prices tempt more homeowners into the market and that we will continue to see appreciation in pricing through a robust fourth quarter and into 2019. 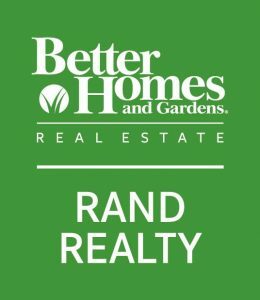 NANUET, NY – Better Homes and Gardens Rand Realty continues to grow throughout Northern New Jersey, following their Wayne, New Jersey, office’s acquisition of Tri-County Realty, which was located in the township and owned by Joseph Palermo, a broker/salesperson. Palermo has been licensed since 1980 and has held several distinguished positions within past agencies. 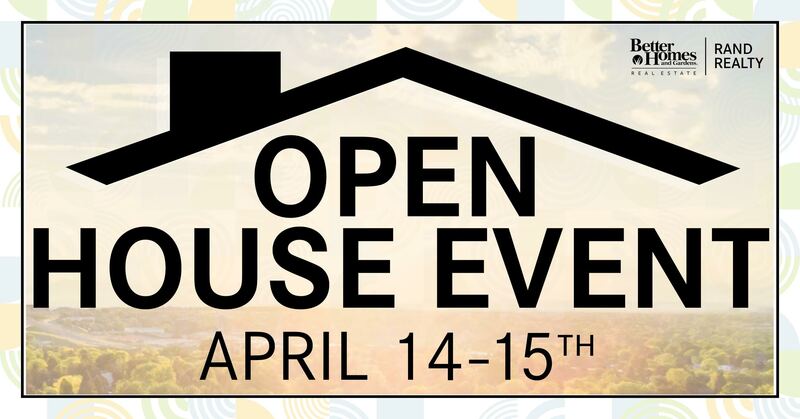 He has been a top manager for Schlott Realtors, an area manager for Coldwell Banker, and a regional vice president and Wayne office manager for Better Homes and Gardens Murphy & Co. He has consistently achieved status as a million-dollar producer, is a member of the New Jersey REALTORS® Distinguished Sales Club, and is a recipient of their Circle of Excellence Award. Better Homes and Gardens Rand Realty, founded in 1984, is the No. 1 real estate brokerage firm in the Greater Hudson Valley, with over 28 offices serving Westchester, Rockland, Orange, Putnam, and Dutchess Counties the Bronx in New York, as well as Bergen, Passaic, Morris, Essex, Sussex, and Hudson Counties in New Jersey. 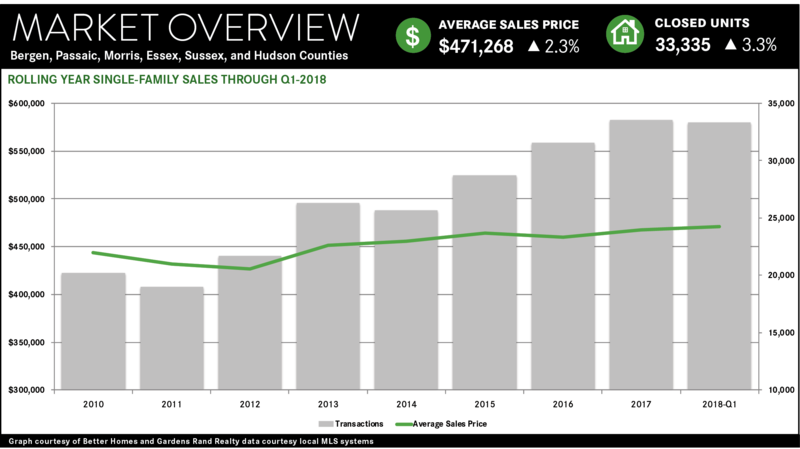 The Passaic housing market surged again in the second quarter, with both sales and prices up in what is now a robust seller’s market. Falling inventory had been holding back sales in the first quarter, but we’re starting to see more homes come onto the market as sellers see prices going up. 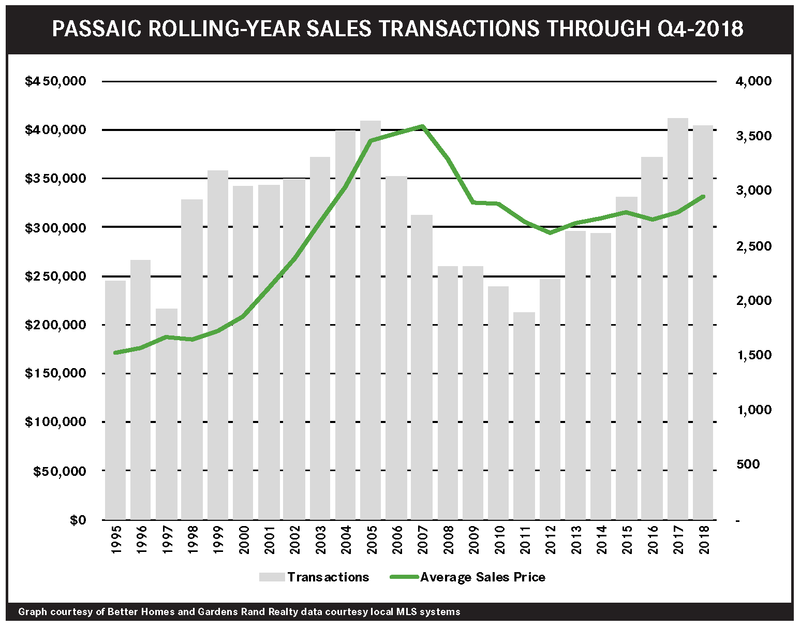 As a result, sales were up almost 3% for the quarter, and are now at a level we haven’t seen since the height of the seller’s market 15 years ago. 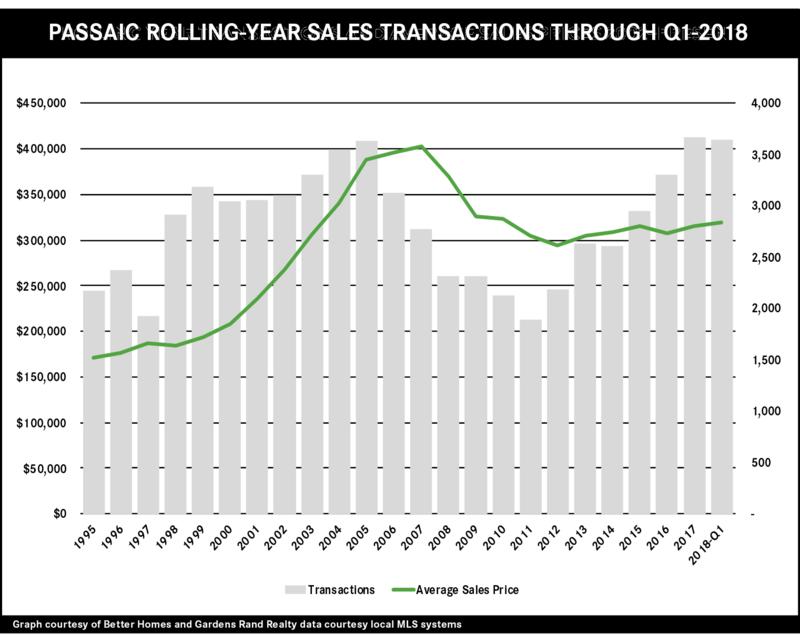 Moreover, we’re seeing sustained appreciation in pricing, with prices rising 6% on average and 5% at the median, and now up about 5% and 7%, respectively, for the rolling year. 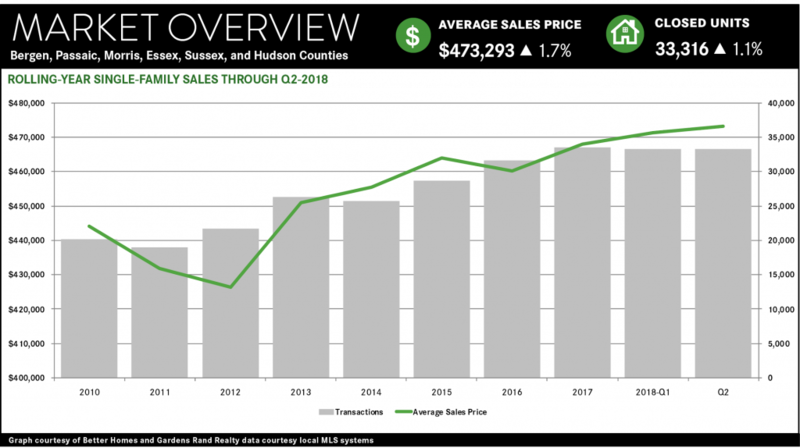 Going forward, we expect these trends to continue, with both sales and prices rising in a robust summer and fall market.